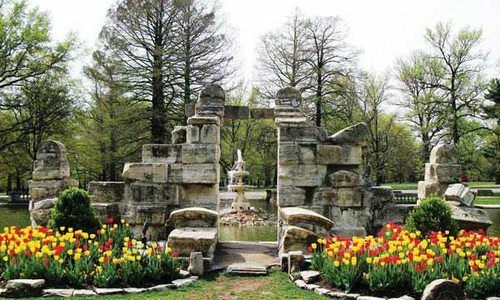 Located right next to the Arkansas River about four hours south of Springfield, Little Rock is full of culture and history and provides the perfect weekend getaway full of food, learning and playing. 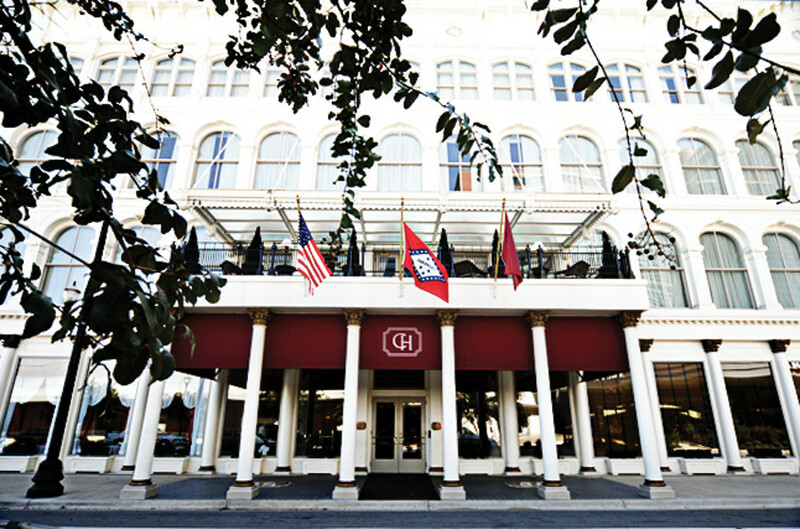 Stay in the heart of downtown Little Rock at the Capital Hotel (111 W. Markham St., Little Rock; 501-374-7474; capitalhotel.com). 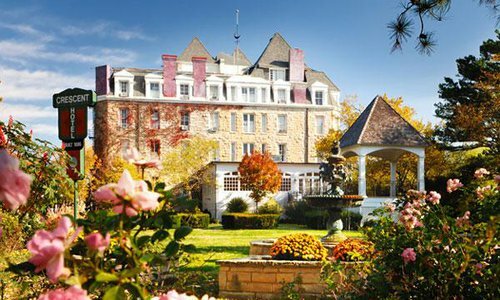 This historic boutique hotel has been around since the late 1800s and has served as the overnight comfort of President Grant and President Clinton. It’s positioned for business or pleasure trips, minutes away from the Clinton Library, The Arts Center and the Riverfront with views of both the Arkansas River and downtown Little Rock. The Capital Hotel in Little Rock, Arkansas, has been a draw since the late 1800s and hosted both President Grant and President Clinton. When hunger beckons, head to Heritage Grille Steak and Fin (3 Statehouse Plaza, Little Rock; 501-399-8000; heritagegrillelittlerock.com) for a lunch menu filled with perfectly crafted sandwiches or a dinner menu packed with flawlessly cut steaks and delectable seafood. After your meal, satisfy your sweet tooth at Cupcakes on Kavanaugh (5625 Kavanaugh Blvd., Little Rock; 501-664-2253; eatacupcake.com). This family-owned bakery offers a menu of the classics you love (think Razorback Red Velvet) and new flavors with a twist (Oatmeal Cream Pie). clintonfoundation.org), which houses the Clinton Library and museum showcasing the Clinton Administration and his time in the White House, located right along the Arkansas River. Next head to the Hillary Rodham Clinton Children’s Library (4800 W. 10th St., Little Rock; 501-978-3870; cals.lib.ar.us) for hands-on learning experiences for you and your kids. There are areas for all interests, including a computer lab, a teaching kitchen, an interactive theater, a greenhouse and a teaching garden. 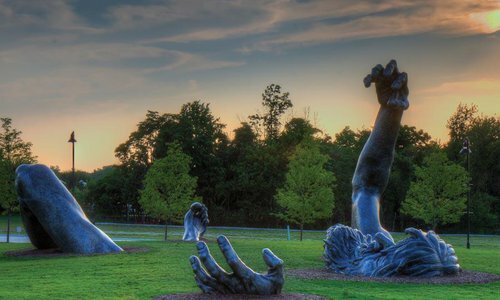 If you’re looking for even more history and education, Little Rock has two popular places to feed your brain. 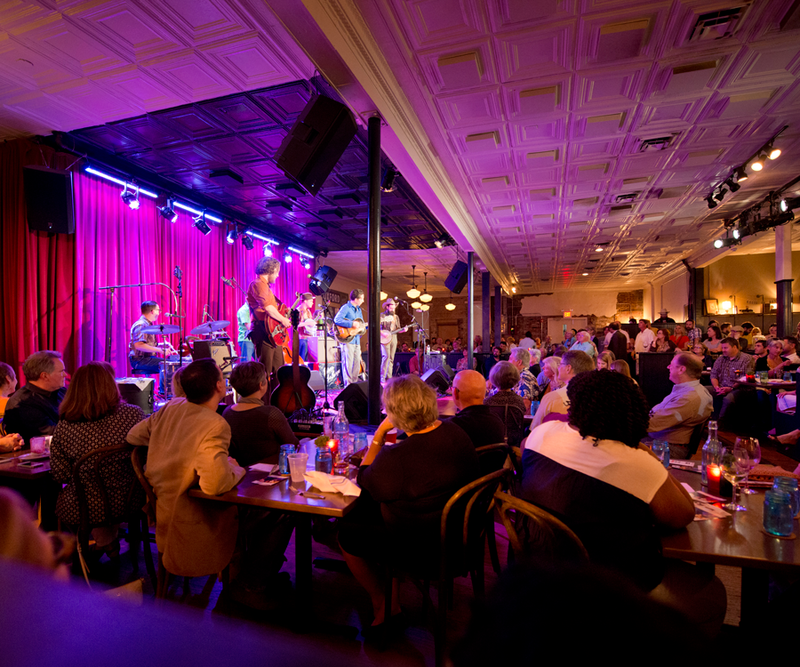 For the artsy side, visit the Arkansas Arts Center (501 E. 9th St., Little Rock; 501-372-4000; arkarts.com). Take advantage of the free drop-in tours on Saturdays and Sundays to check out the many exhibitions and museum programs. There’s also a children’s theatre and museum school. If you’re aching for more of Arkansas’s history, visit the Historic Arkansas Museum (200 E. Third St., Little Rock; 501-324-9351; historicarkansas.org). The museum features some of Arkansas’s oldest buildings dating back to the 1800s, and it dedicates itself to preserving items from frontier Arkansas with quilts, knives, clothes, dolls, furniture and paintings, to name a few. When you need some spirits to lift your spirit, check out Rock Town Distillery (1216 E. 6th St., Little Rock; 501-907-5244; rocktowndistillery.com). The master mixers here use local grains to make their line of artisan craft spirits, including bourbons, rye whiskeys, fruity moonshines, rums, gins and vodkas. If you’re more of a brew fan, try Lost Forty Brewing (501 Byrd St., Little Rock; 501-319-7275). Go for tours and tastings, and try a bite of the bar’s menu items made with spent grains and craft brews. 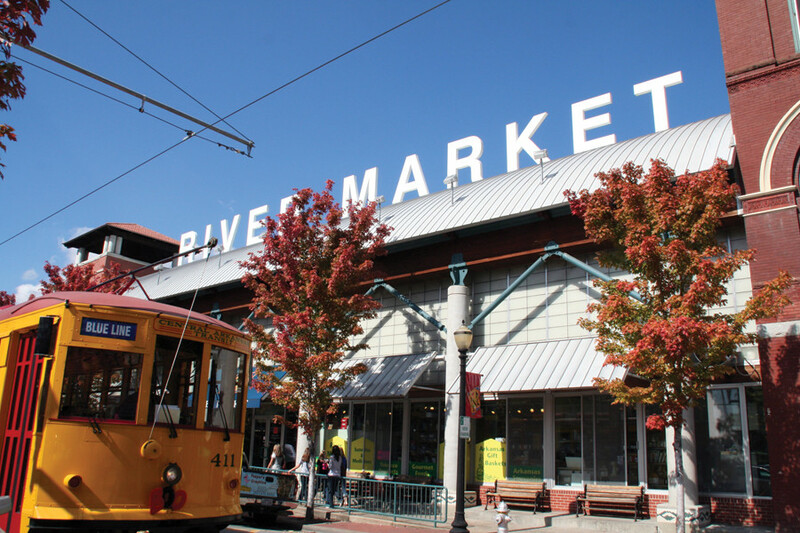 Enjoy an afternoon of shopping and food at the River Market in downtown Little Rock. Clear an afternoon to spend at the River Market area in downtown Little Rock (800-844-4781; rivermarket.info). This district is a one-stop shop for eating, shopping and playing. Sitting right on the banks of the Arkansas River, this hub of activity has pavilions, an amphitheater and a food bazaar with the best local vendors, and it’s home to a farmers’ market. Head there for dinner and stay for a night out on the town. If you go on November 17, you can listen to the Arkansas Symphony Orchestra closeby at the Clinton Presidential Library. See the sights from a bike seat with Bobby’s Bike Hike tours (400 President Clinton Ave., Little Rock; 501-613-7001; bobbysbikehike.com). You can choose from the Historic Neighborhoods Bicycle Tour through quiet streets and city parks, the Pork & Bourbon Bicycle Tour that samples the South’s favorite delicacies, or the Bobby’s Tike Hike: Family Edition Bicycle Tour created with kids in mind. Take advantage of the beautiful fall weather, and meet the animals at the Little Rock Zoo (1 Zoo Dr., Little Rock; 501-666-2406; littlerockzoo.com). The zoo is open every day and offers on-site animal programs, guided tours and family workshops. 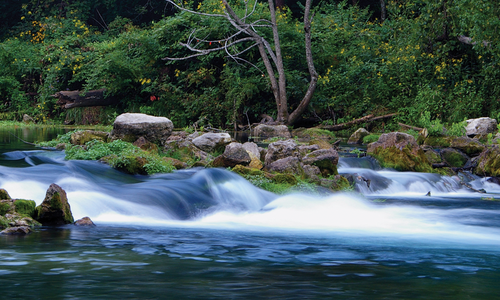 If you want to connect more with nature, head to the Witt Stephens Jr. Central Arkansas Nature Center (602 President Clinton Ave., Little Rock; 501-907-0636; centralarkansasnaturecenter.com). The center has a wide variety of outdoor recreational opportunities and exhibits showcasing the role of fish and wildlife management.